Description: A cool contemporary look. 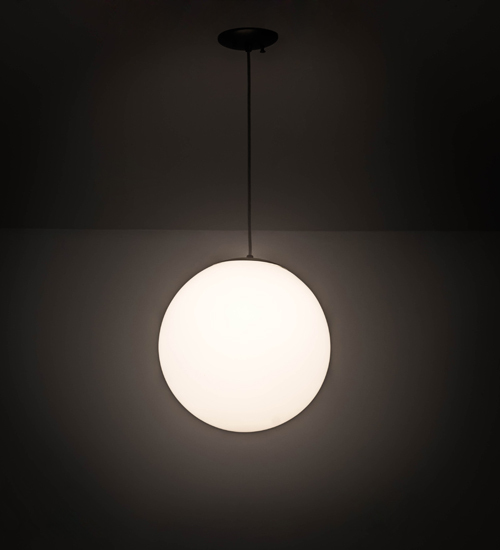 A Statuario Idalight orb in a stylish pendant design is suspended by a reinforced power cord and hardware featured in a Pewter powder coated finish. Ideal for a variety of rooms in residential and commercial environments, the pendant operates with an energy efficient G24 13-watt compact fluorescent lamp. Custom colors, styles and sizes are available, as well as dimmable lamping options such as LED. The fixture is UL and cUL listed for damp and dry locations.